The iPhone is still without a doubt Apple’s most important product. When Apple(s AAPL) announces its 2012 second fiscal quarter earnings on Tuesday, it’s sure to boast about the first quarter of new iPad sales, but the iPhone is still the product that will have the biggest impact on the company’s results and how Wall Street reacts. Wall Street investors, naturally, are expecting a bit more from the company that always lowballs its forecasts: They are anticipating revenue to be around $36.64 billion for earnings of $9.99 per share. So how will Apple match — or surpass — that forecast? The second fiscal quarter had one big new product release: the new iPad. 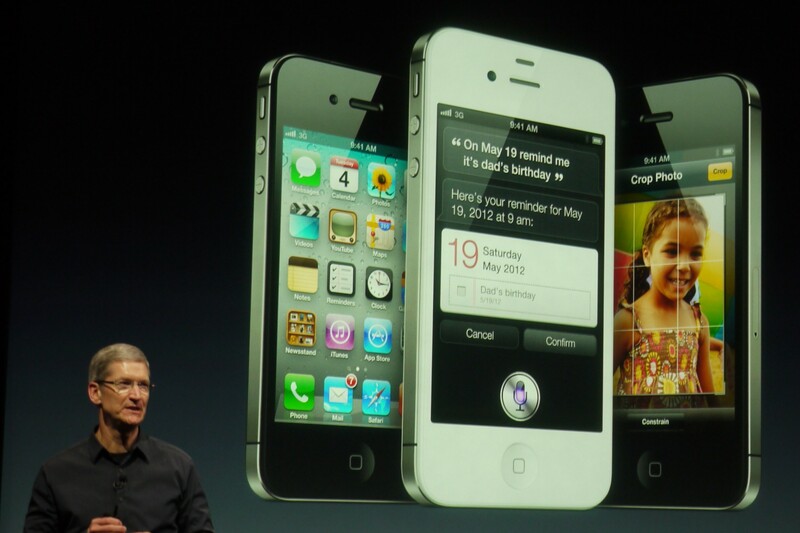 Its sales are likely to be a highlight and provide Apple with a nice boost. While the company sold 4.69 million iPads during the same quarter a year ago, this year the new iPad sold more than half of that total in its very first weekend, with 3 million. 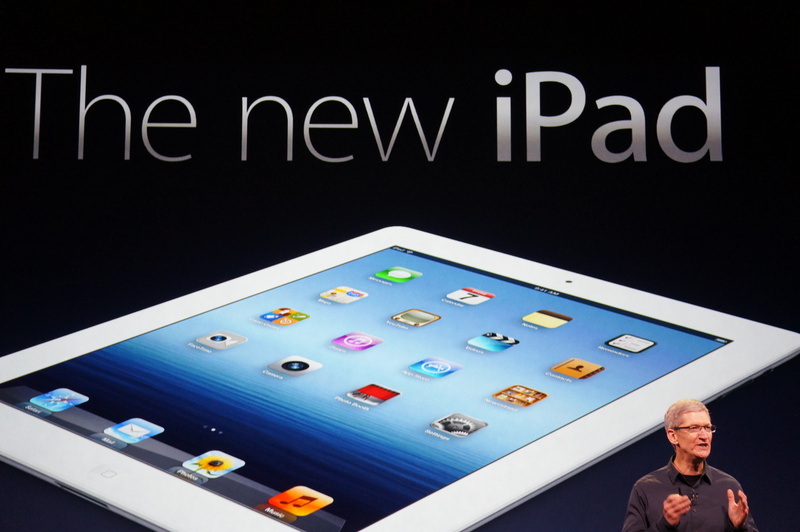 Apple also dropped the older model iPad 2 by $100 so it starts at $399. So, expect iPad sales to be a fairly large number: the average estimate from Wall Street analysts is just under 12 million units. Mac sales have been up for dozens of quarters in a row, but it’s also getting to that time of year where Apple should be refreshing its MacBook and iMac lineup. However, that didn’t happen during the quarter, so it won’t be a huge surprise if unit sales don’t match last quarter’s record-high 5.2 million with potential buyers (sensibly) waiting to upgrade. The quarter in question is also typically a low point in the year for the PC industry in general — it’s after the holidays and still months before graduation and back-to-school shopping. A year ago, 3.76 million Macs were sold. On Tuesday, analysts are expecting a little over 4.5 million sales to be announced. But again, the key metric influencing Apple’s earnings these days comes down to the iPhone. Sales of the device are what have propelled Apple’s success in the last five years to the top of the tech and business worlds. It’s also what can lead to a major Wall Street freakout: When Apple didn’t meet analysts’ expectations in August thanks to a delayed upgrade cycle of iPhones, there were predictions of the company’s imminent doom. When Apple announced at the end of last quarter that it sold an astonishing 37 million iPhones following the 4S debut in the fall, its stock went on a tear, rising 44.7 percent in just over two months. So should we be prepared for investors’ handwringing or high-fiving? More likely the latter. Estimates of how many new iPhones Apple sold vary widely, as one might expect. Cannacord Genuity says 32.6 million; JP Morgan is looking for 31.1 million units; Fortune polled 48 analysts that follow Apple and the average estimate was 30.5 million, though the low estimate was 26 million and the highest 33 million. There was some degree of concern last week after Verizon(s VZ) announced it had activated 3.2 million iPhones, or 26 percent fewer during the last quarter than it did the same quarter a year ago. But, to be fair, was the first quarter that Apple freed the iPhone from AT&T’s(s T) exclusivity in the U.S., so there was a bit of pent-up demand back then. And Verizon still sold more iPhones than all of its Android phones combined during that quarter. Either way, compared to Apple’s iPhone sales the same quarter a year ago (18.65 million) it’s extremely likely this past quarter’s growth is going to be above 50 percent. Though other new phones that launched during the quarter have had some buzz, like Nokia’s Windows Phone(s MSFT)-powered Lumia phones, Nokia(s NOK) has already said sales of the heavily anticipated phones were “mixed.” Samsung, on the other hand, is continuing to charge ahead as Apple’s most significant competitor in smartphone sales. It says it expects to report a record quarter for the same period, and analysts are estimating the Korean electronics maker may have shipped 44 million smartphones between January and March. We’ll be covering the earnings call at 2 p.m. PT Tuesday, so be sure to come back here then.